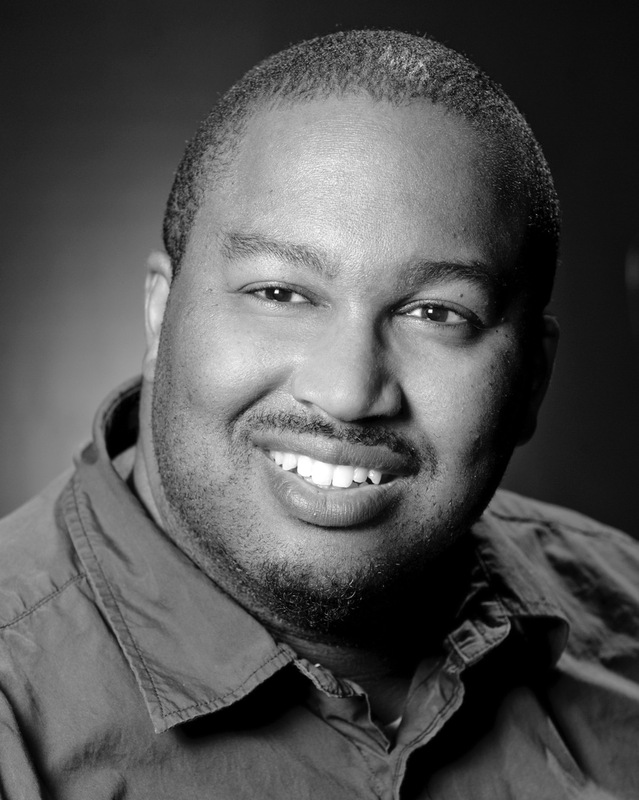 Greg Branham is a former Ars Nova voice student and performer and an experienced music educator. He has a BS in Music Education K-12: Instrumental from Oakwood University and has taught Elementary and Middle School children in the Madison County schools for more than 20 years. He is a member of the National Association for Music Education (NAfME) and Alabama Music Educators Association (AMEA). Debra Saylor was born in Dubuque, Iowa. She attended Clarke College in Dubuque, where she received her BA in piano and vocal performance in 1984. 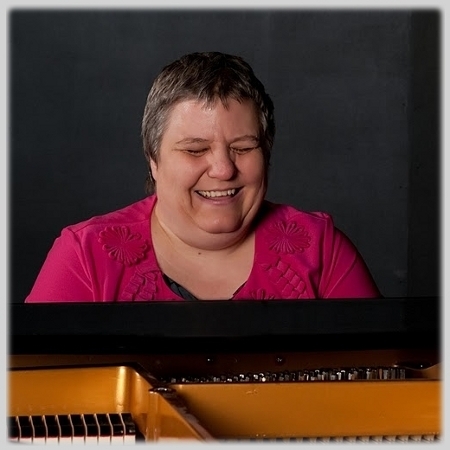 In 1986, Ms. Saylor received her MA in piano and vocal performance from the University of Iowa in Iowa City. In 2000, Ms. Saylor participated in the Van Cliburn Piano Competition for Outstanding Amateurs, and was awarded third prize. In addition, she won the award for the best performance of a piece in the Romantic period for her performance of Debussy’s Clair de Lune. In 2002, in the same competition, she was given a Judges’ Discretionary Award. Ms. Saylor has been teaching at Ars Nova since 2003.Ms. Saylor loves to perform anywhere, but especially as a classical pianist. She enjoys playing and/or singing semi-classical music, and some songs from musicals. She will perform for parties, weddings, retirement facilities, and other clubs and organizations. Ms. Saylor also loves to play or sing for church services as a soloist. Robert Lubin was born in New York City and moved to Alabama in December, 2008. He received a Bachelor’s Degree in Piano Performance from Brooklyn College, where he studied with Agustin Anievas and Paul Jacobs. Mr. Lubin received his Master’s Degree from Hunter College in Piano Performance, where he studied with William Daghlian. He also studied organ with Karoly Köpe and is currently the organist at St. William Roman Catholic Church in Guntersville. Mr. Lubin is a member of the American Guild of Organists and has been an organist and piano teacher for over 25 years.